8. 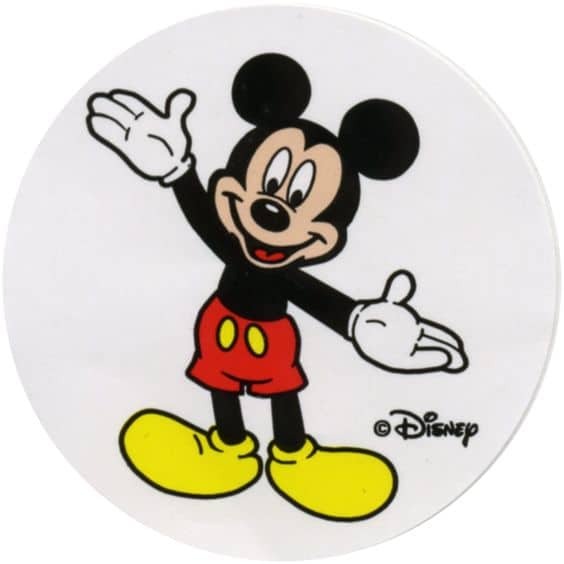 Those fun Mickey stickers that Cast Members hand out to guests, especially small ones. There is a variety of Mickey’s in different themed costumes and they are fun to put on yourself right then and there, or take home as a collectable.